Uber is the pioneer in changing the way we get rides. Their services continue to expand to serve more needs. It's not secret that Uber has come through and changed the way we think of taxi service forever. Using a smartphone app riders and drivers are able to receive and provide transportation. More players are entering the market, a noticable competitor being Lyft which is focusing on the taxi application aspect. By using your current location you can easily provide a pick-up location. By specifying a drop-off location you receive a quote and request a driver. 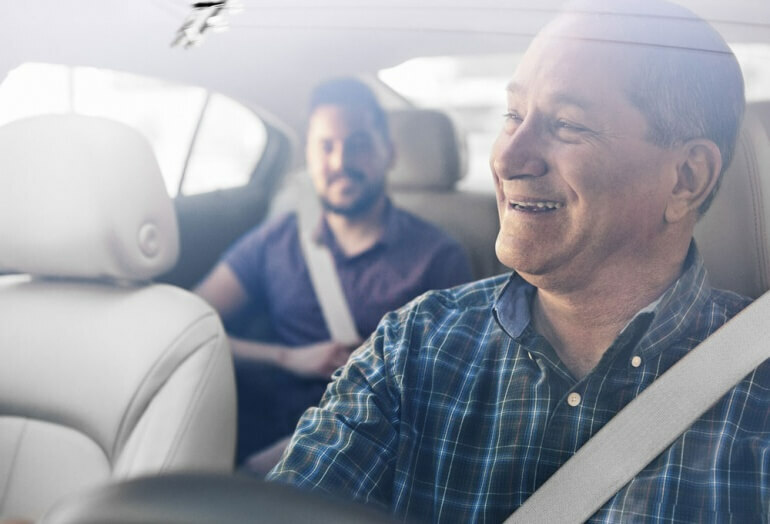 Uber offers several different types of rides including UberX (basic service), black car service, larger vehicle service, and carpooling. Using the same app concept, drivers receive notifications to pick up riders. They provide rides and get paid by Uber for their work. Business Travel allows businesses to manage rides for their employees from a top-down account level. This allows businesses to better track how their employees spend on travel and move about. 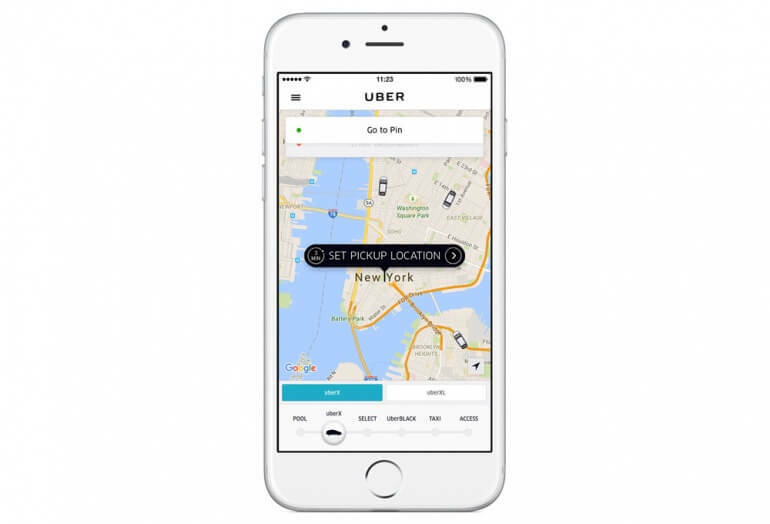 UbeRUSH is touted as "Your On-Demand Delivery Network" Uber is providing the infrastructure to allow small and large businesses to provide delivery for their goods to local customers. Uber Eats provides local food delivery in select areas of larger cities. This allows restaurants that might not normally offer delivery service to utilize Uber as a 3rd party to provide the service.